A data mart is a subset of data stored within the overall data warehouse, for the needs of a specific team, section or department within the business enterprise. For example, a central archive will hold data for the entire business organization, while a data mart makes specific subsets of data available to a set group of users so they don’t have to waste precious time searching the central archive for the data they need. Data marts make it much easier for individual departments to access key data insights more quickly and helps prevent departments within the business organization from interfering with each other’s data. 1. Start with the overarching data warehouse and create data marts within that framework. 2. 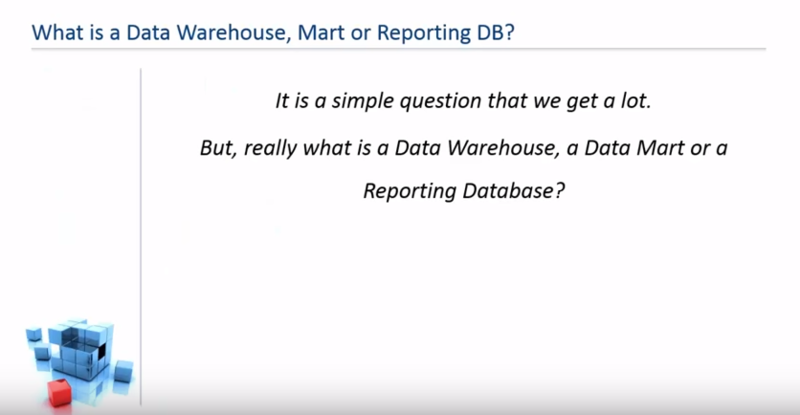 Make independent data marts from source data, then bring them together to form the overarching data warehouse. Data marts also make it possible to generate, collect and analyze data at the source — a process known as edge computing — which helps preserve bandwidth and prevent latency issues. Setting up data marts within your overarching data warehouse system removes common business analytics barriers and fuels faster, better decision-making.